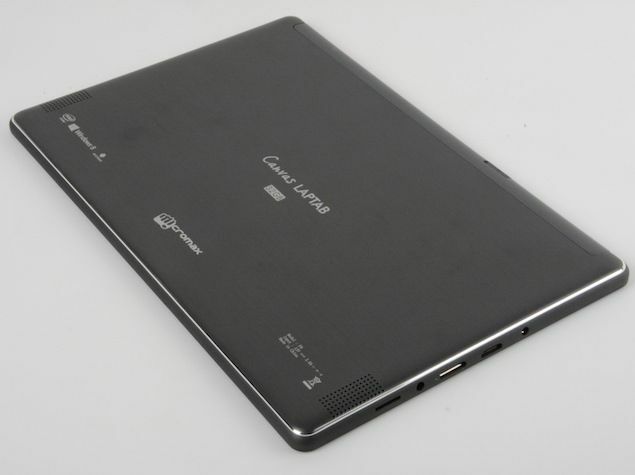 Price revealed for Micromax Canvas LapTab, the hybrid that dual-boots Android and Windows 8. The Indian smartphone maker, Micromax will release its first dual-OS powered device, the Micromax Canvas LapTab in India next month for a price below $500 (around Rs 30,000). 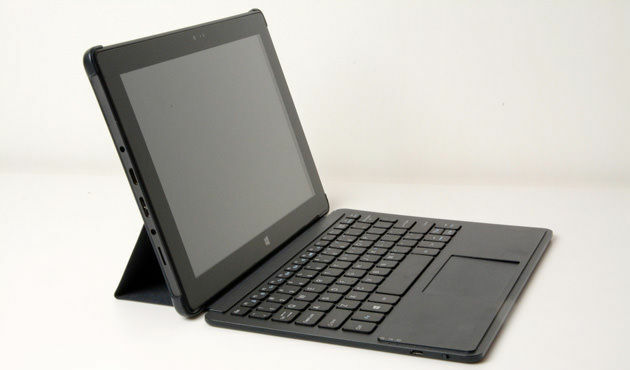 The Intel processor-powered LapTab, which runs both Android and Windows, was unveiled last week at CES 2014 in Las Vegas. The manufacturer is looking to sell around 100k units in the first half of 2014 in the domestic market itself. “The Laptab will be priced under $500 for the Indian market and we expect to sell about 100,000 units in the domestic market in the first half of 2014,” said Rahul Sharma, Co-Founder Micromax. The LapTab is powered by Intel’s 1.46GHz Celeron processor along with 2GB of RAM, and flaunts a 10.1-inch IPS touch display. Micromax has bundled the device with a wireless keyboard to use it as a laptop. There’s 32GB of internal storage onboard, with an option to increase it up to 64GB using a microSD card. The device comes with the usual connectivity features like Wi-Fi, Bluetooth and USB. On the downside, users will have to restart the LapTab in order to switch from Windows 8 to Android 4.2.2 and vice versa. Micromax is also looking to expand across global markets, and is expected to launch more products targeting consumers with specific needs in next six months. Free free to use our comments section and let us know whether you’d like to buy a Micromax hybrid for Rs 30,000.